This is a slideshow rule offered by Guy Kawasaki. This rule states that a powerpoint or Prezi slide should have no more than 10 slides, last no longer than 20 minutes and have no text less than 30 point font. He says it doesn’t matter whether your idea will revolutionize the world, you need to spell out the important nuggets in a few minutes minutes, a couple slides and a several words a slide. Speeches should be entertaining and informative. I’m not saying you should act like a dancing monkey when giving a serious presentation. But unlike an e-mail or article, people expect some appeal to there emotions. Simply reciting dry facts without any passion or humor will make people less likely to pay attention. Nervous and inexperienced speakers tend to talk way to fast. Consciously slow your speech down and add pauses for emphasis. Match eye contact with everyone in the room. I’ve also heard from salespeople that you shouldn’t focus all your attention on the decision maker since secretaries and assistants in the room may hold persuasive sway over their boss. Can you summarize your idea in fifteen words? If not, rewrite it and try again. Speaking is an inefficient medium for communicating information, so know what the important fifteen words are so they can be repeated. Another suggestion for slideshows. This one says that you should have twenty slides each lasting exactly twenty seconds. The 20-20 Rule forces you to be concise and to keep from boring people. This one is a no brainer, but somehow digital presentations make people think they can get away with it. If you don’t know your speech without cues, that doesn’t just make you more distracting. It shows you don’t really understand your message, a huge blow to any confidence the audience has in you. 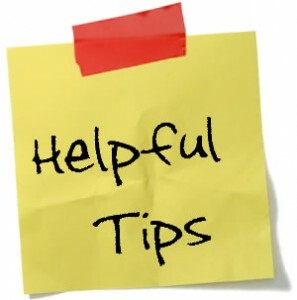 If your presentation is going to be a longer one, explain your points through short stories, quips and anecdotes. Great speakers know how to use a story to create an emotional connection between ideas for the audience. Nothing is worse than a speaker you can’t hear. Even in the high-tech world of microphones and amplifiers, you need to be heard. Projecting your voice doesn’t mean yelling, rather standing up straight and letting your voice resonate on the air in your lungs rather than in the throat to produce a clearer sound. Any gestures you use need to be an extension of your message and any emotions that message conveys. Planned gestures look false because they don’t match your other involuntary body cues. You are better off keeping your hands to your side. You can use statements like, “that’s a really good question,” or “I’m glad you asked me that,” to buy yourself a few moments to organize your response. Will the other people in the audience know you are using these filler sentences to reorder your thoughts? Probably not. And even if they do, it still makes the presentation more smooth than um’s and ah’s littering your answer. 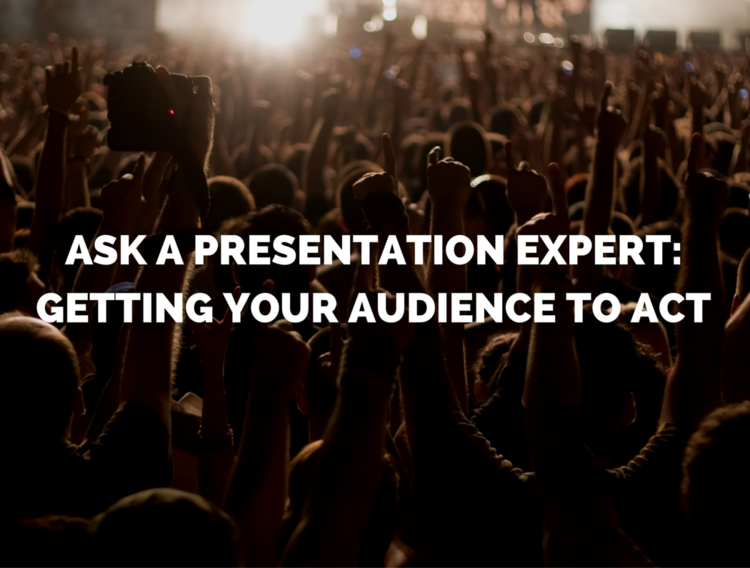 Feeling the urge to use presentation killers like ‘um,’ ‘ah,’ or ‘you know’? Replace those with a pause taking a short breath in. The pause may seem a bit awkward, but the audience will barely notice it. Don’t fumble with your Prezi or hooking up a projector when people are waiting for you to speak. Come early, scope out the room, run through your slideshow and make sure there won’t be any glitches. Preparation can do a lot to remove your speaking anxiety. Join Toastmasters and practice your speaking skills regularly in front of an audience. Not only is it a fun time, but it will make you more competent and confident when you need to approach the podium. Apologies are only useful if you’ve done something wrong. Don’t use them to excuse incompetence or humble yourself in front of an audience. Don’t apologize for your nervousness or a lack of preparation time. Most audience members can’t detect your anxiety, so don’t draw attention to it. ne caveat to the above rule is that you should apologize if you are late or shown to be incorrect. You want to seem confident, but don’t be a jerk about it. When writing a speech, see it from the audiences perspective. What might they not understand? What might seem boring? Use WIIFM (What’s In It For Me) to guide you. Sounds impossible? With a little practice you can inject your passion for a subject into your presentations. Enthusiasm is contagious.